Well that's what most people would anticipate when they ask "how did you and your fiance meet?". In hineside, this quote best describes our love story : "We met at the wrong time. That's what i keep telling myself anyway. Maybe one day years from now, we'll meet in a coffee ship in a far away city somewhere and we could give it another shot." - Eternal sunshine of the spotless mind. After that night, we dated for prolly a month, i left and stopped talking to him entirely, he reconciled with his then ex girlfriend of 2 years and life went on. I left not because i stopped liking yongliang, but because knowing how they had a past together and were still constantly in touch, i know sparks would reignite between them again. But fate really has its own way of bringing us back again. in 2016, both of us, fallen out of love once again, bumped into each other at starbucks. This time, both heartbroken, we channeled our sadness into source of motivation for an upcoming school examination and had decided to put aside relationship till we are healed. We started burning the midnight oil together to prepare for our examinations. But as the days and nights passes, we both felt the spark reigniting and we decided to cherish this second chance that fate has presented to us. Yongliang has been my source of support. He makes me a better person and he is so supportive of the dream i want to pursue. 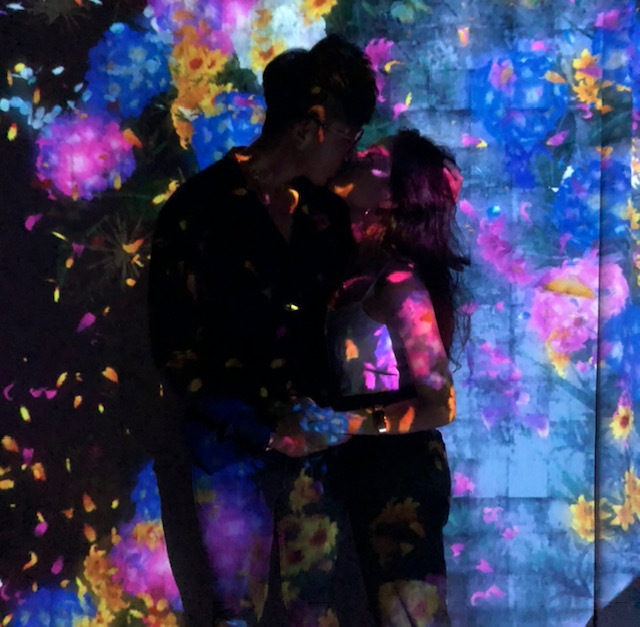 On my birthday this year, yongliang planned an intimate proposal in a hotel room at Andaz Singapore. 2 years and 5 months since we got together, yongliang will see me in a wedding dress as we head down to Cang Ai Wedding on this 17th November to choose a wedding gown that i will wear to walk down the aisle on our wedding day as we commit our lives to each other and lead our happily ever after.